The Singapore Mint | We are now on WeChat! We are now on WeChat! 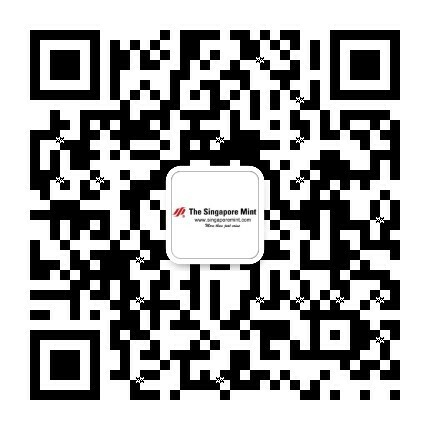 Stay connected with us through our newly launched WeChat account! In addition to our existing social media platforms, you can now connect with us through our WeChat official account and keep up-to-date with all our latest news and product launches. Stay informed with any upcoming events and promotions as well!